Save the Birds & Bats the wind turbines have to go! 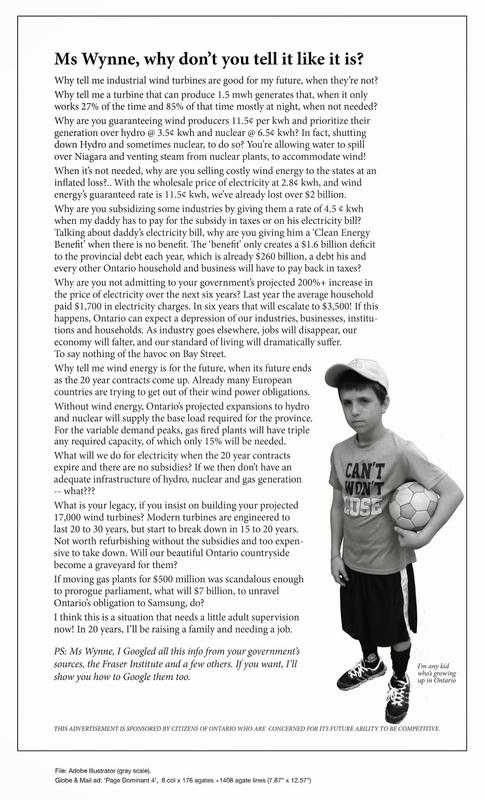 | Mothers Against Wind Turbines Inc. Previous PostProtesters Block Turbine SitesNext PostOops it has happened again!